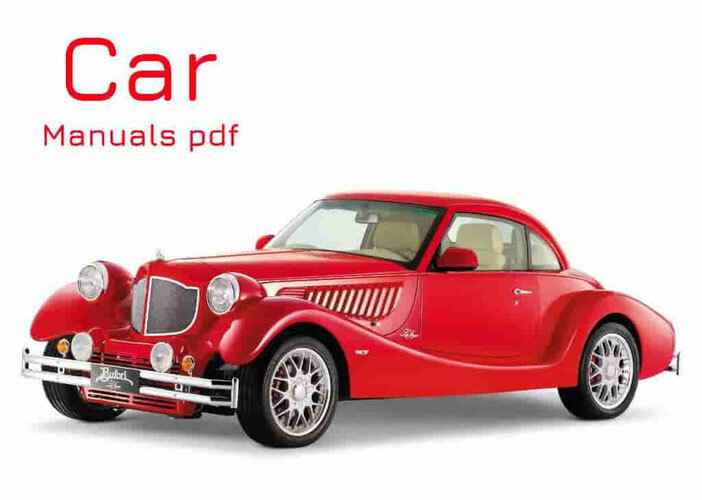 ARO Car Manuals PDF above the page. 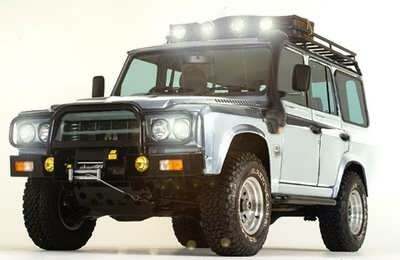 Bulky and strong, IMS 57 was the first step taken in the long development of the car manufacturer 4x4 Romanian Aro. Two years after the release of a very useful vehicle began production of its offspring. Soon released M59 became essentially a model slightly improved IMS 57. And it took several years of research and planning before Campulung Muscel ARO staff began work on a new car, what eventually took three years. As a result, in 1964, he was released M 461. This model was big-wheel the ARO, which has become an achievement for the Romanian automotive industry, being the first car delivered abroad. In fact in 1965 it was exported 502 units, and China became the first foreign country on whose market appeared Romanian cars ARO. ARO enjoyed an incredibly fabulous success, in spite of a 7-year break in production, during which not a single new model has been developed. 1972 put an end to a break in the production of the ARO, releasing a series of five models. ARO 24 models retain their success to the '80s, until there was a new series of ARO 10. It took another 4 years, after which the ARO engineers developed its first diesel engine, L 27. And in 1989, a few months before the end of the communist-era Romania, improved gasoline engine came to replace. Needless to say, the country experienced a little bit difficult period in the early 90s, so that the international media have paid much attention. Meanwhile, ARO, who will decide upon the ownership and stock shares of fast, in 1997 released a new model ARO 10, also known as Spartana. That same year, the engineers began to look for inspiration in the Eastern culture, and after a few plates of sushi and countless cups of sake, created a military lineup Dragon. At the dawn of the new millennium, ARO has entered a new market, as all machines have been developed, based only on the ideas of utility and profitability. Despite good intentions and good strategic plans, ARO have begun problems with management funds and the lack of large investments. This is what led to the inevitable end, and in the years ARO became bankrupt. Although it is not well-known brand, Aro about 380,000 cars were produced in 45-year period, two thirds of which have been exported to 110 countries, including Spain and Portugal. The only thing most of you may not know so well, is that the ARO, Dacia (PDF Manuals) The instead, was the producer who created the fastest car of the Romanian time, sports Ford Cosworth (Manuals PDF) V6 engine with 180 hp, which I could disperse fairly large car almost 120 miles per hour.